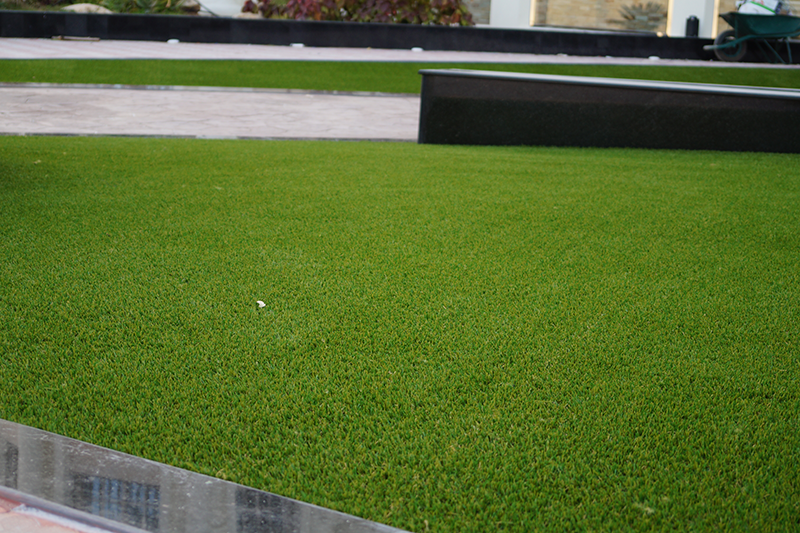 Artificial grass maintenance - How to maintain your artificial lawn? 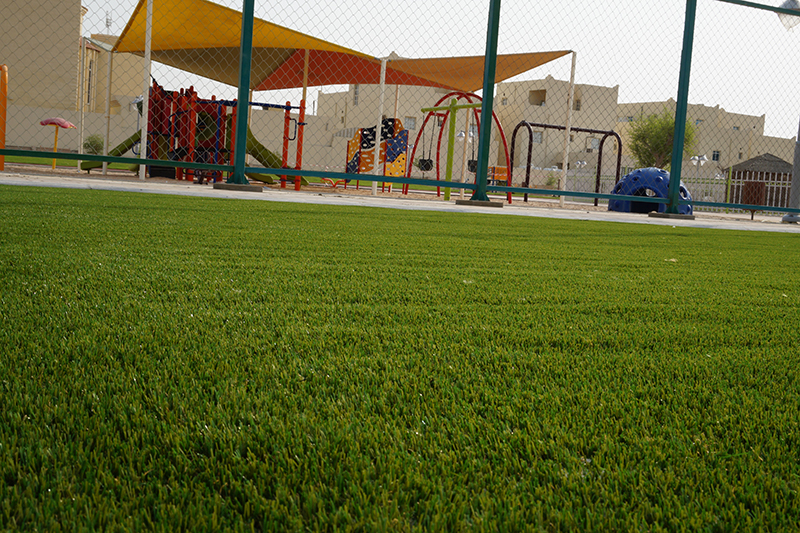 Brushing: The grass fibres tend to lay flat after usage. 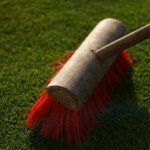 Periodically raking or brushing the fibres will remedy this. 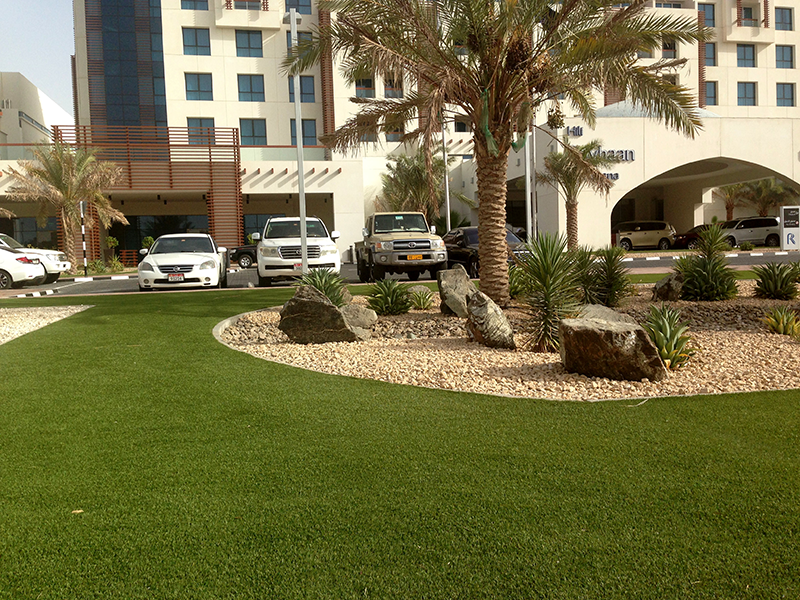 Would you like to learn more about artificial grass maintenance? 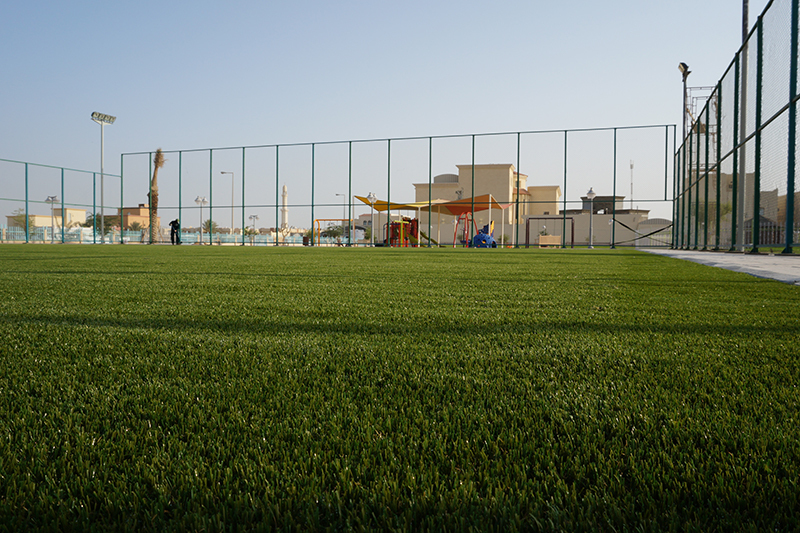 Download our maintenance manual. 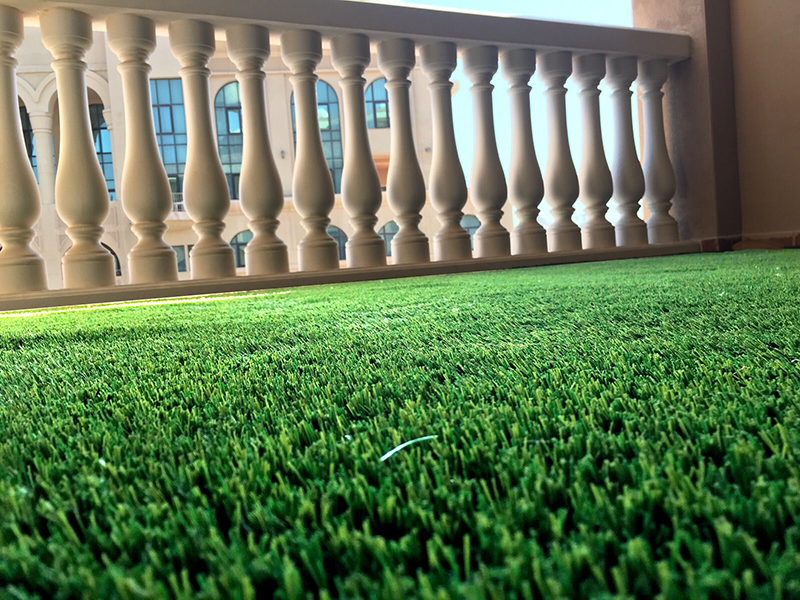 PreviousPrevious post:Is it possible to repair artificial grass?NextNext post:Why should I buy artificial grass at an authorized dealer? 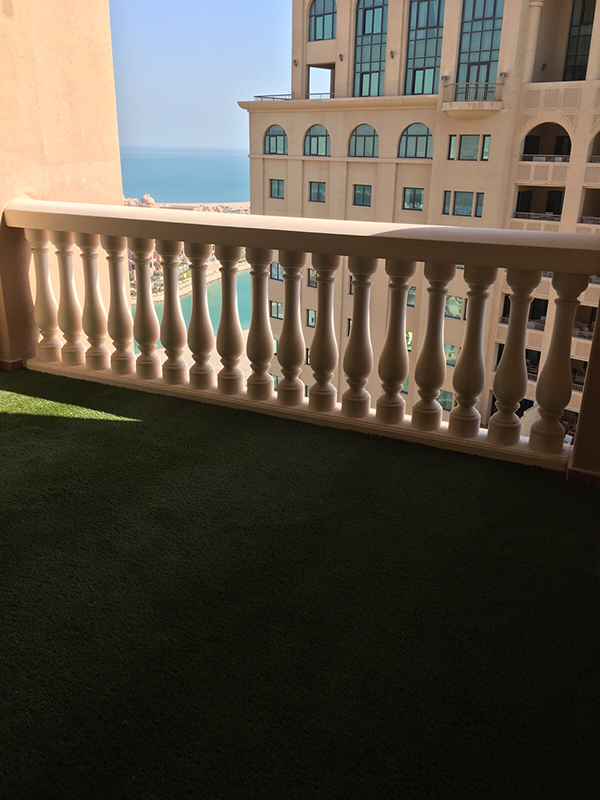 Can I take your artificial grass to my new garden if I move. 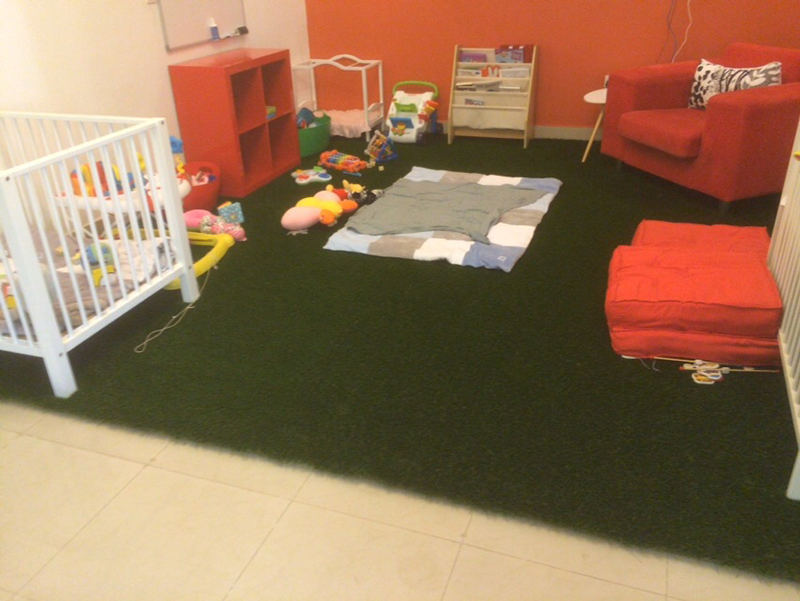 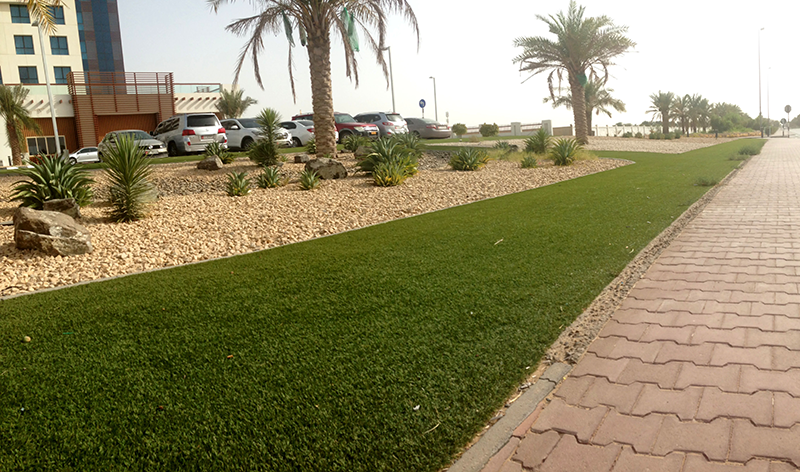 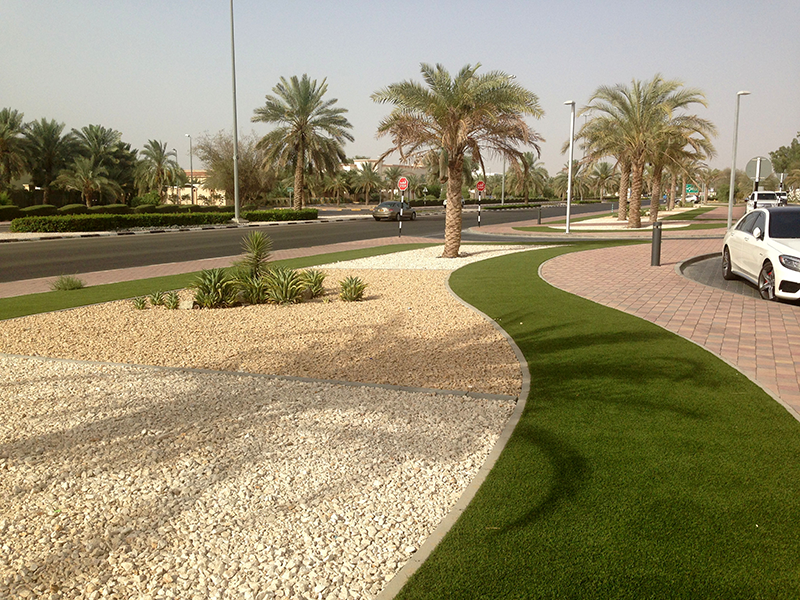 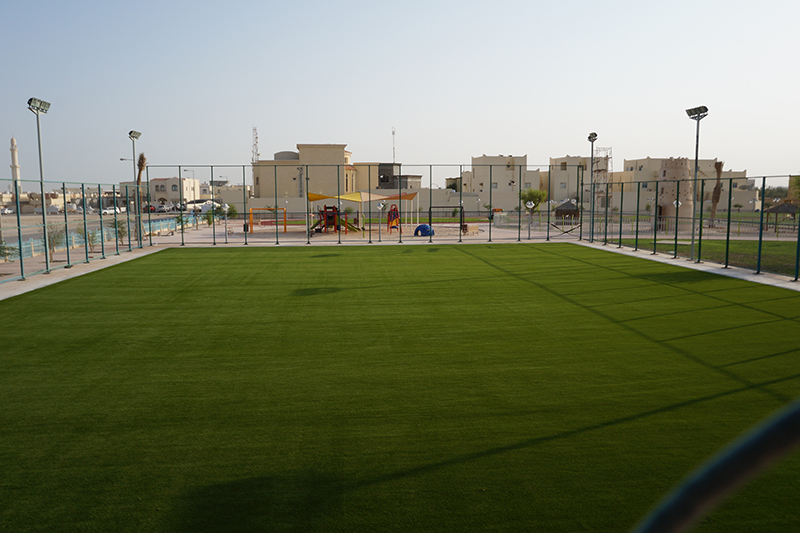 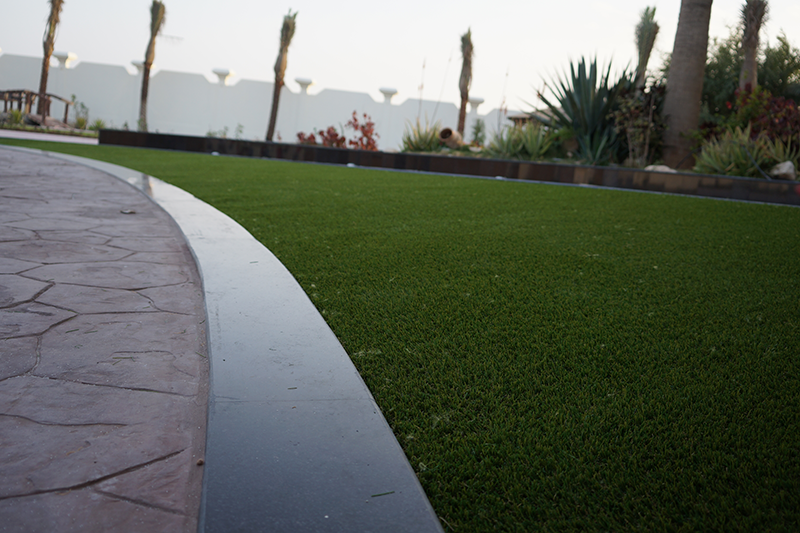 Does Royal Grass® have proof that it’s suitable for the weather conditions in the UAE?